What a better care you can give your skin than an absolutely natural homemade soap you’ve made yourself? You’ve made it, so you know it’s good for your skin. Whereas soaps from soap manufacturers are made up of chemical and industrial products, you know for certain that the soap ingredients you have carefully selected for your own natural handmade soap are good and safe for you and your family. 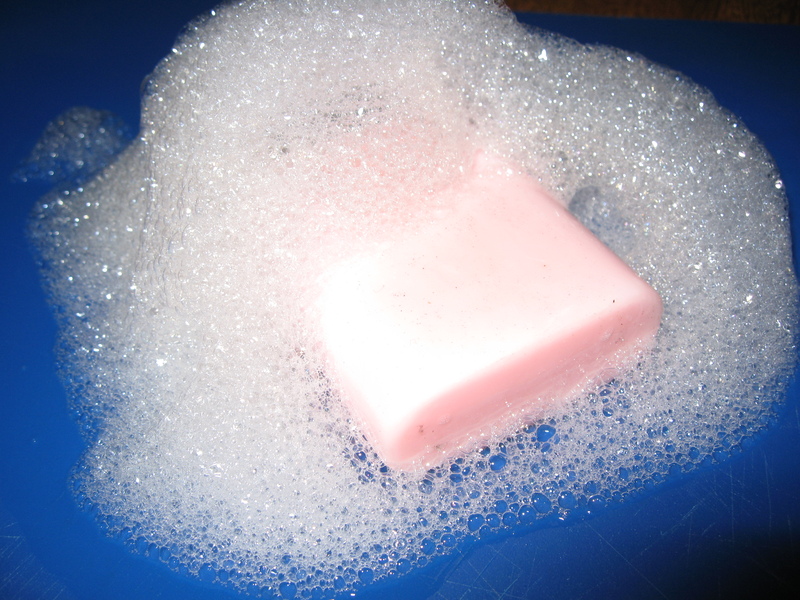 To get relevant information, follow this link to the Risks With Commercially-Produced Soaps. There is a belief that the more the soap bubbles or foams, the cleaner the result is. Building on this belief, industrial soap manufacturers add ingredients such as sodium lauryl sulfates or SLS, which are there only to make bubbles without being effective at all in cleaning function. However, research has proven that those chemical ingredients can penetrate the blood through the skin, and be very toxic at certain levels, especially with young children. Homemade soaps might not make as much lather as those soaps you buy out there (actually it depends on the mix of oils you use), but they do absolutely the same job, more safely and efficiently. So why wait? Make a positive and smart decision on how you treat your body and your family. Make your own soap. Start today creating all sorts of fantastic natural fragrant homemade soaps for all your family, and even for your friends. Look into this website pages, find and try different soap recipes. When you get a little more used to make you own soap, knock yourself out and let your taste and imagination experiment your personal soap recipes! To find out the details on how to make soap, follow this link to Soap Making Technique.